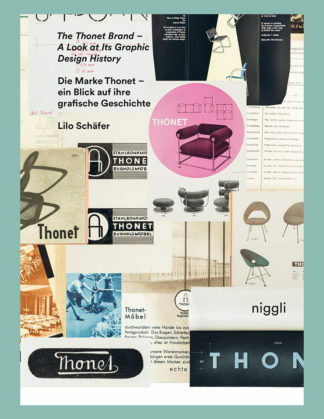 Founded in 1819, furniture manufacturer Thonet is committed to the highest standards of design and quality. 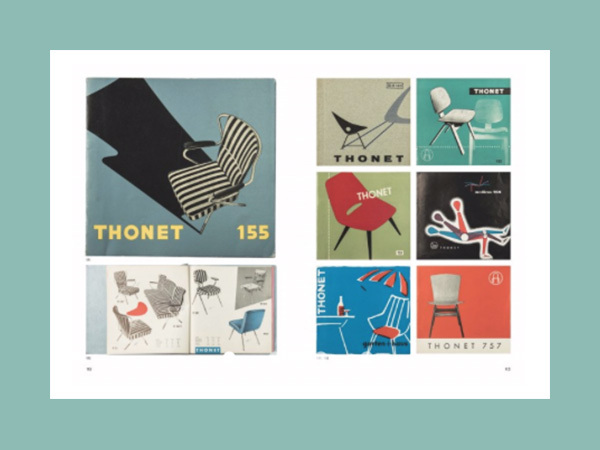 Around the world, the name is associated with famous design classics. 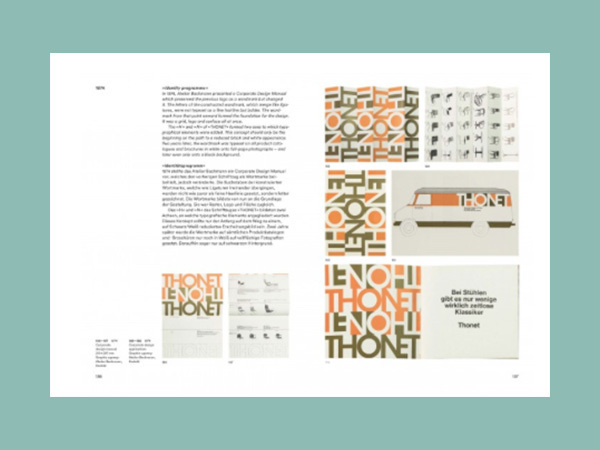 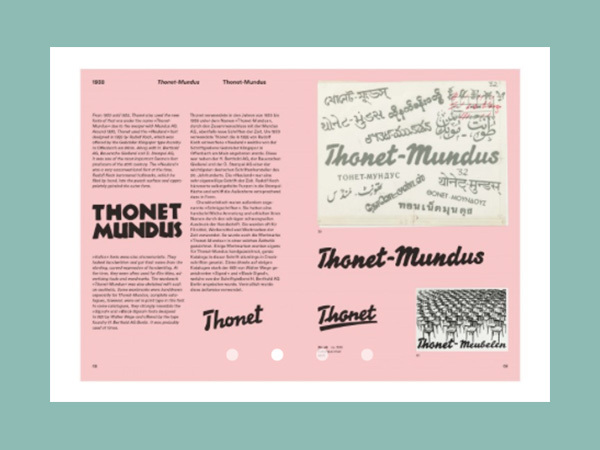 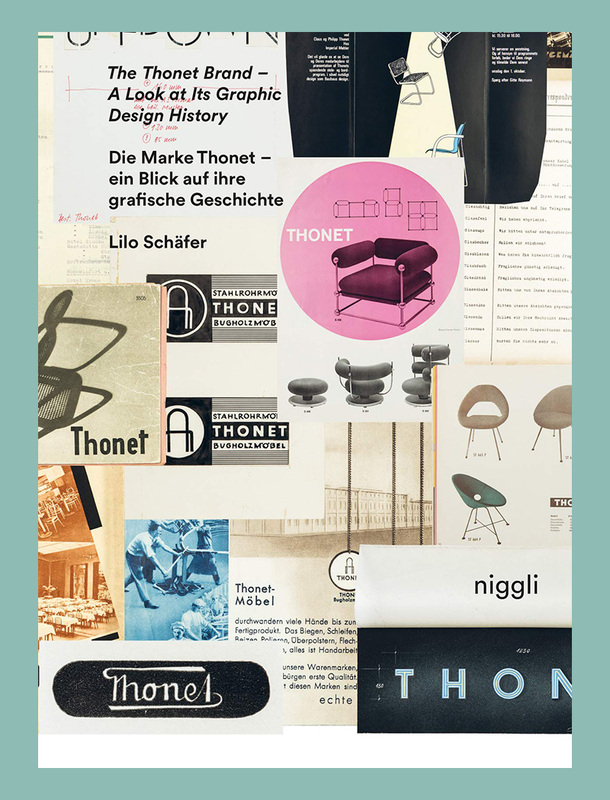 This book shows for the first time the visual presentation of the corporate identity in the course of time, providing exciting insights into the history of the Thonet brand. 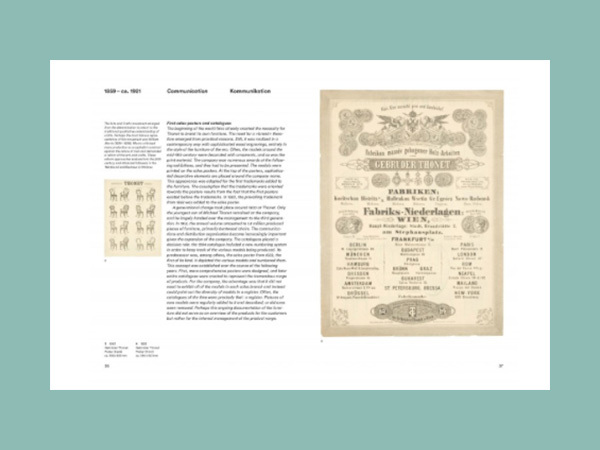 In addition, the remarkable graphic design development parallel to the furniture design and the aesthetics of the respective era is presented and illustrated.